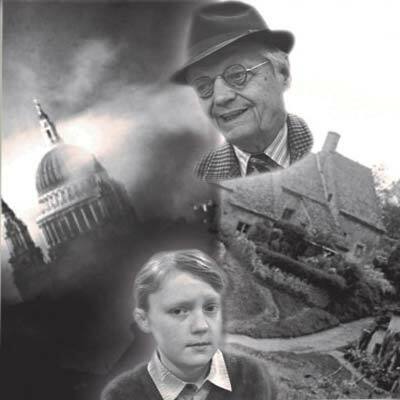 Studio Theatre presents Goodnight Mister Tom. From the novel by Michelle Magorian. Presented by arrangement with Samuel French Ltd.
Set during the build-up to WWII, Goodnight Mister Tom follows sad young William Beech, who is evacuated to the idyllic English countryside and builds a remarkable and moving friendship with the elderly recluse Tom Oakley. Goodnight Mister Tom is the tale of two broken souls at very different ends of the age scale that celebrates the value of love and proves that friendship knows no barriers. Also other outlets: see Studio Theatre poster.